Any 4 Rooms with site finished hardwood floors or any area greater than 600 sq ft.
At Fillo, we pride ourselves in being a trusted advisor for all your hardwood flooring requirements. Hardwood flooring gives a premium and elegant look to your home or office. It requires technical expertise for flawless hardwood flooring installation. We guarantee absolute customer satisfaction with our free estimates, premium quality materials, on time installation and highly skilled technicians. Quality work, affordable price. Talk to our experts for consultation on hardwood flooring solutions. 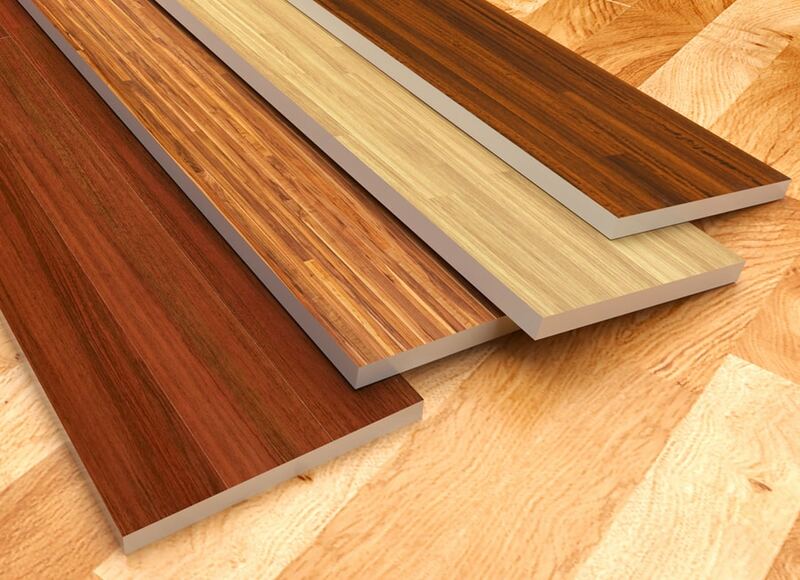 We are also happy to offer Laminating Flooring options. 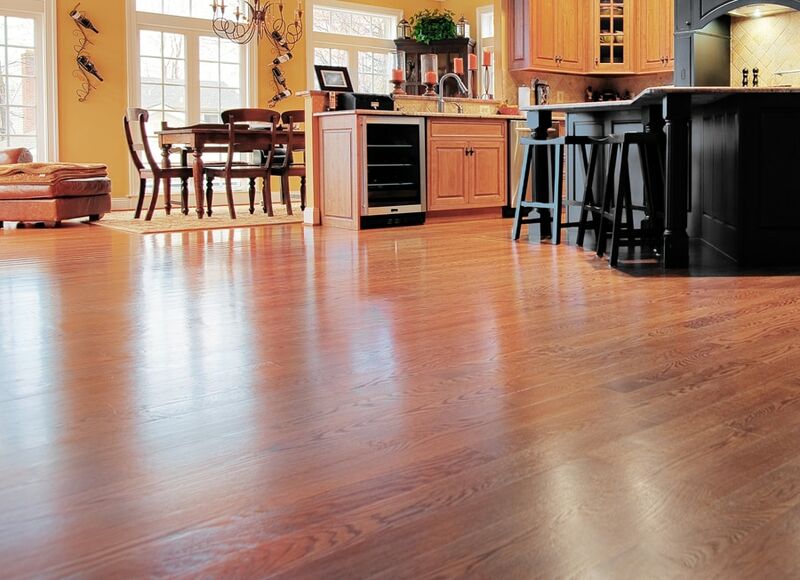 Laminate is easy to install and a cost-effective alternative to hardwood flooring. Similar in appearance, it can have the color, grain and texture of hardwood thus giving a very elegant look and feel to your home and office. It is highly resistant to scratches and fading , thus, will last for a long time. Quality work, affordable price. Our experts are happy to offer a free estimate for your laminate flooring installation project. For any tile work you need done, Fillo Home Services is your best option! 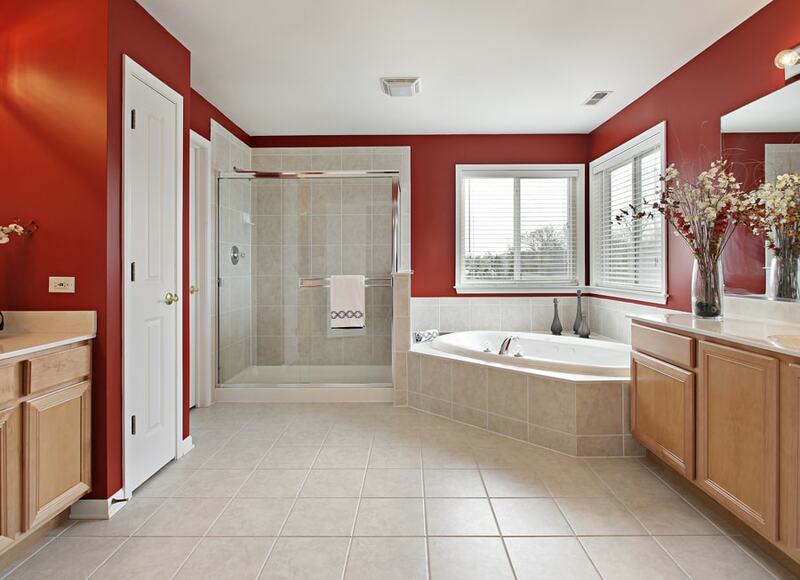 Rather than a run of the mill handyman, a tile professional will perform the installation. And you will know the difference! Quality work, affordable price. Trust the experts at Fillo to take care of all your tiling needs.